Culinaria Germany invites the reader to venture a look into German cooking pots. 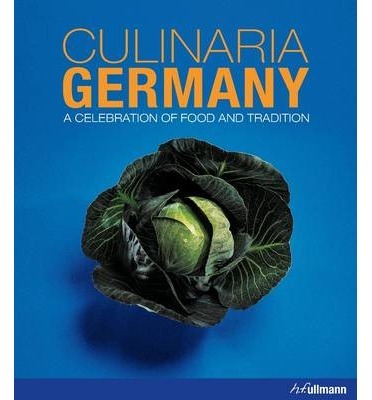 Whether freshly caught Matjes from the North, Rheinischer Sauerbraten, or original Swabian Maultaschen, this book's authentic recipes, covering the full range of regional and national specialties, and its wealth of background information, can stir the heart of even the most culinary-spoiled reader. Take a look at just how hearty, sophisticated, or sweet German cuisine can be.